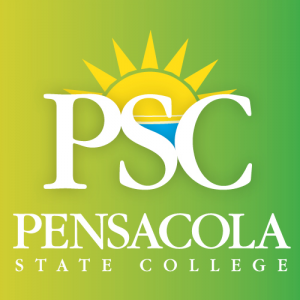 Summer hours have started at Pensacola State College and while many offices operate on a 7 a.m. to 5 p.m., Monday through Thursday schedule until Aug. 4, others also will be open on Fridays and weekends. On the Pensacola campus, Admissions, Advising, the Cashier’s Office, Financial Aid/Veteran Services, Veterans Upward Bound, Records and Testing will be open 7 a.m.to 5 p.m., Monday through Friday. ● Pool: 11 a.m. to 1 p.m., Monday through Friday; 7:30 to 10:30 p.m., Monday through Thursday; and 10 a.m. to 1 p.m., Saturday. The pool is in Building 3. ● Recreation and Fitness Lab: 6:25 to 8:55 a.m. and 2:30 to 6:30 p.m., Friday. The lab is in Building 1. ● Student Support Services: 7:30 a.m. to 4 p.m. Friday. The office is in Building 6, Room 620. On the Milton campus, the Admissions/Advising office will be open 7 a.m. to 5 p.m., Monday through Friday through Aug. 4. The office is in Building 4200. 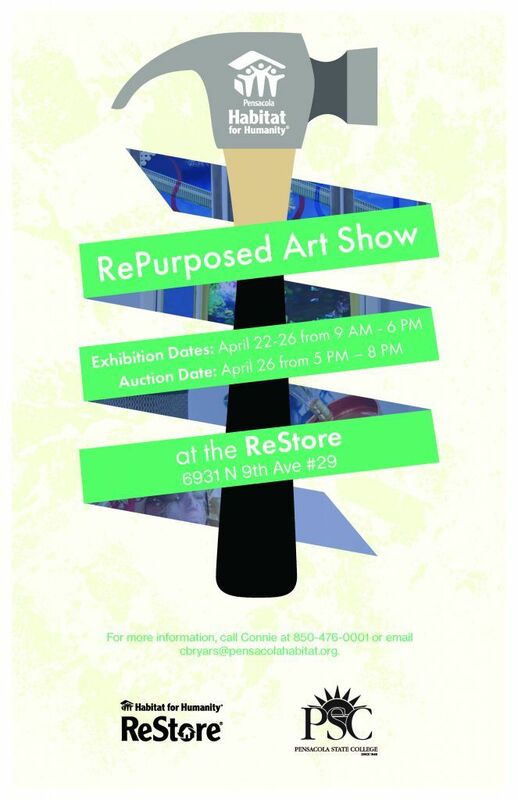 For more information, call 484-4410 or 484-1000. 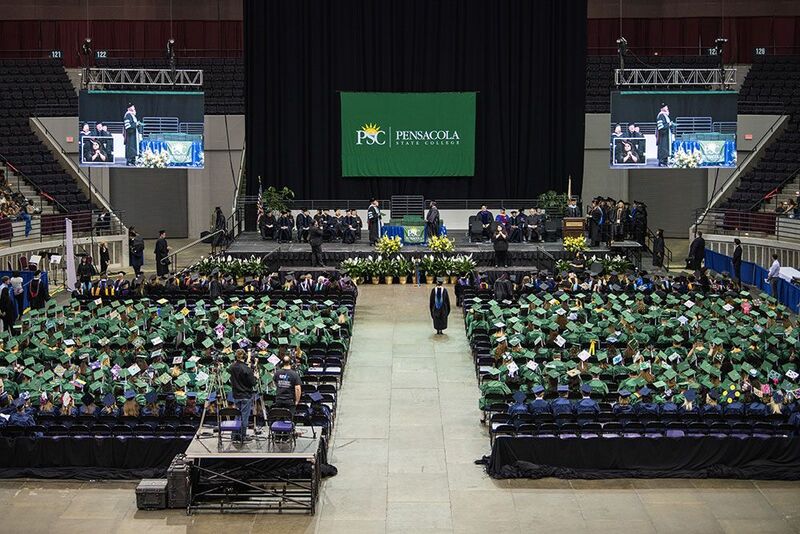 The Computer Center also will be open 1 to 5 p.m., Sunday in Milton. The Testing Center will be open 7 a.m. to 5 p.m. by appointment Monday through Thursday. For more information, call 484-4410. Hours for the Life Center are: 6 to 9 a.m., 11 a.m.to 1 p.m., and 2:30 to 7:30 p.m., Monday through Thursday; 6 to 11 a.m. and 2:30 to 6:30 p.m., Friday; 8 to 11 a.m., Saturday; and 2 to 5 p.m., Sunday. On the Warrington campus, Student Services will be open 7 a.m. to 5 p.m., Monday through Friday through Aug. 4. The office is in Building 3600. For more information, call 484-2269 or 484-1000. The Warrington bookstore will be open 10 a.m. to 1 p.m., Friday and the Computer Center from 8 a.m. to 4 p.m., Saturday. Offices at the South Santa Rosa Center campus will be open 7 a.m. to 6 p.m., Monday through Thursday. The Cosmetology Salons on the Pensacola and Milton campuses also are open extended hours this summer. On the Milton campus, the Cosmetology Salon is open 8 a.m. to noon, Tuesday through Friday. For an appointment, call 484-1397. On the Pensacola campus, the Cosmetology Salon hours are 8 a.m. to 4 p.m., Tuesday through Thursday and 8 a.m. to noon, Friday. ● Barbering hours are 5:30 to 8 p.m., Tuesday through Friday. No appointment is necessary. ● Nail appointments are available at 9:15 a.m., 10:45 a.m., and 12:45 p.m., Tuesday through Friday beginning Wednesday, May 25. ● Massage therapy appointments are available at 6:15 p.m., and 8 p.m., Tuesday through Friday starting Wednesday, May 25. For an appointment at the Pensacola salon, call 484-2567.